You buy a bunch of ripe bananas, but they inevitably start browning before you can eat them all. Well, here are some #spoontips for you. 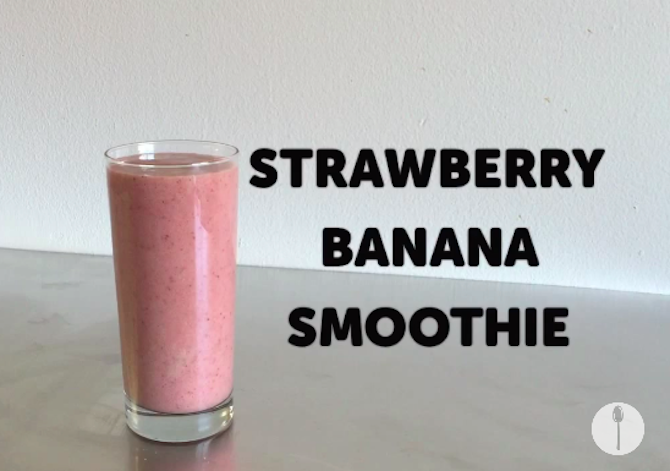 Freezing over ripe bananas will keep them fresh longer, and frozen bananas are perfect for smoothies. 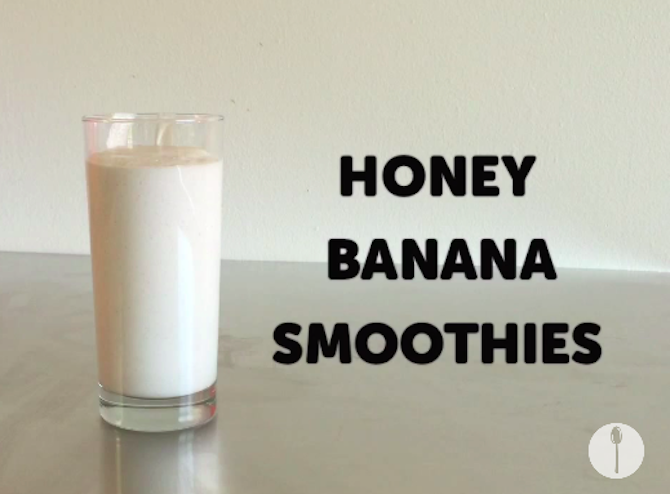 With these magical 3-ingredient banana smoothie recipes, you’ll never throw out brown bananas again. Yassss. 1. 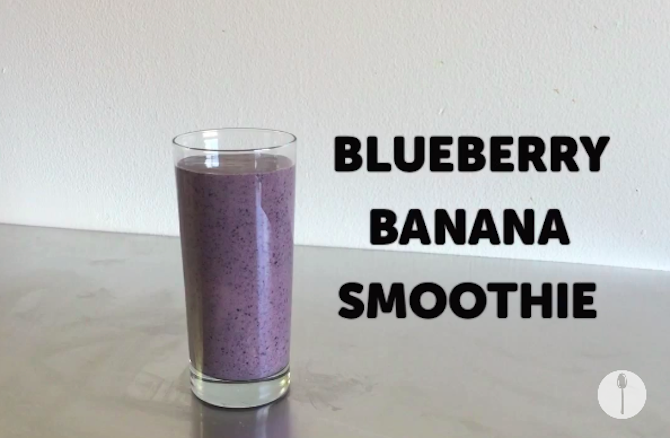 Pour all ingredients into blender. 2. Pulse for 30 seconds. 1. You know the drill. 2. 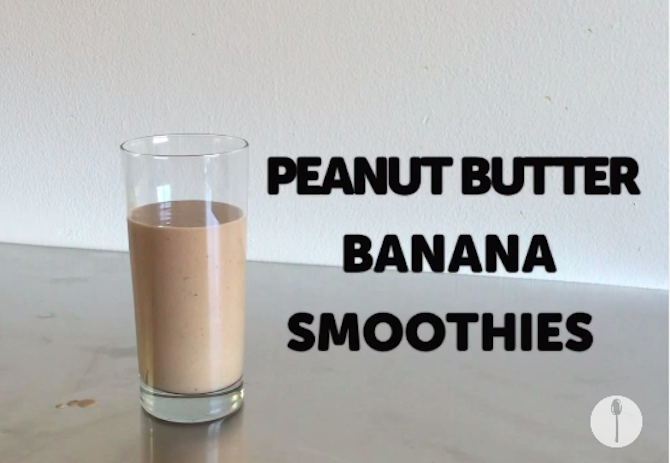 Pour all ingredients into blender. 3. Pulse for 30 seconds.